The Peshawar attack has not only left the families of the victims reeling from the death of their loved ones but has effectively cast a dark shadow of gloom and sorrow over the entire nation. Such is the nature of these events that they have left an everlasting mark and impression on the minds of the cast and crew of the movie Yalghaar. Hassan Waqas Rana, director-writer-producer and cinematographer of the movie, revealed toThe Express Tribune that Yalghaar will be a tribute to slain children of the Peshawar attack. He went on to say that the film will not only be dedicated to the children of Peshawar attacks but their names and pictures will come on screen before end credits of the film, with the consent of their parents. Apart from that he also intends to hold a special screening for the families of the victims. “It hits me on a different level because I myself am a father. 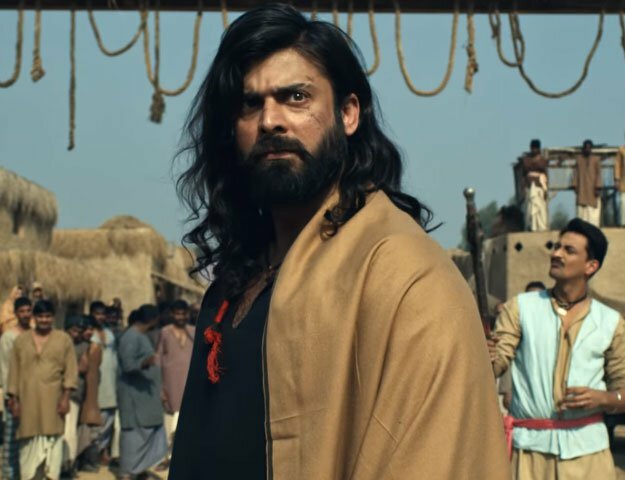 And after that it affects you as a Pakistani and then it affects you as an artist,” added Rana. The movie which is inspired by real-life army operations in Peochar and Swat is currently in the production phase. 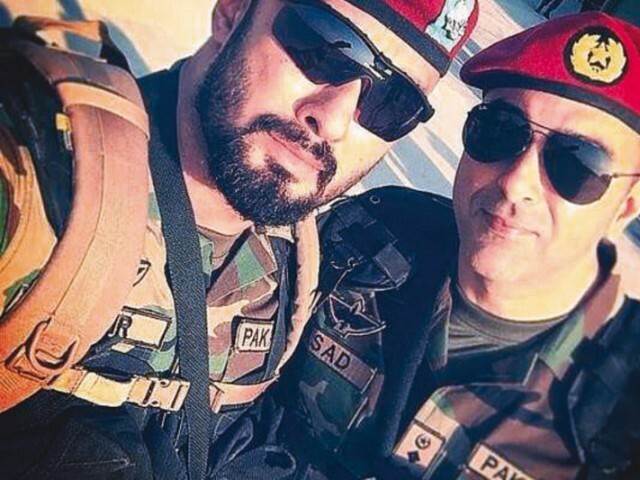 At the time of the Peshawar attack, the crew of Yalghaar was busy filming a scene in the Lehri Rangers area of Mangla, in which a company of around 35 soldiers are attacked by up to 700 terrorists. Upon receiving the unfortunate news the shoot was called off and resumed the next evening. According to Rana the attack further “validated what we are doing as filmmakers” as they were shooting a film that “highlights different human elements that are at play during a war”. Adnan Siddiqui, who is plays a military officer in the film, was in a state of shock on set when the incident took place. “I am a physically and mentally strong human being but right after hearing the sad news, I was in tears. They were my kids. And though I was initially very depressed and disgruntled by this episode, later on I felt even more motivated to act and be a part of the film about terrorism,” said Siddiqui. Siddiqui who has also starred in Hollywood movie A Mighty Heart termed the children as “the last hope for humanity” and hoped that their deaths would not be in vain and would inspire officials to take action. The movie is slated to release in 2015 with the trailer due in January and has an ensemble cast with Shaan Shahid, Humayun Saeed, Adnan Siddiqui, Sana Bucha and Humayun Saeed all taking on integral roles. Shaan, on the other hand, took a break from filming after the tragedy occurred and is all set to resume filming after a few days off.